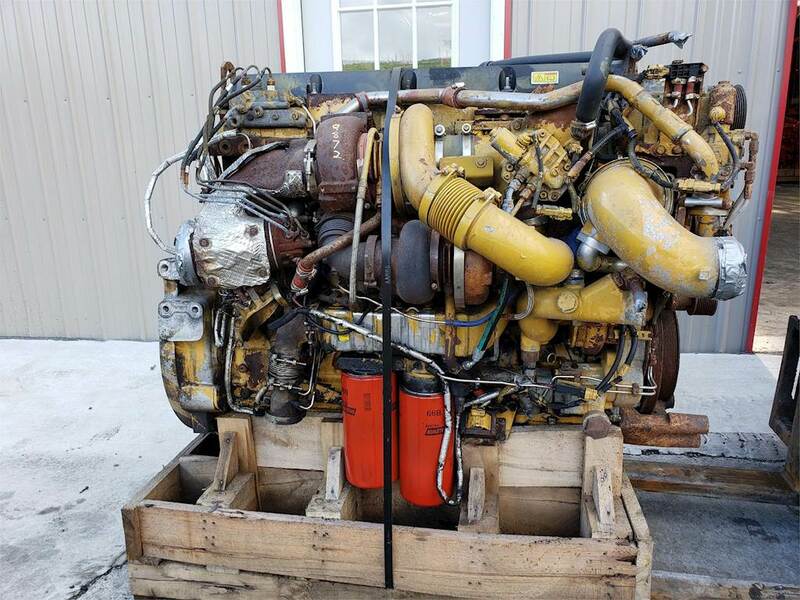 2008 CAT C13 used diesel engine for sale 470 HP. Tested and inspected with warranty! Call for more info.